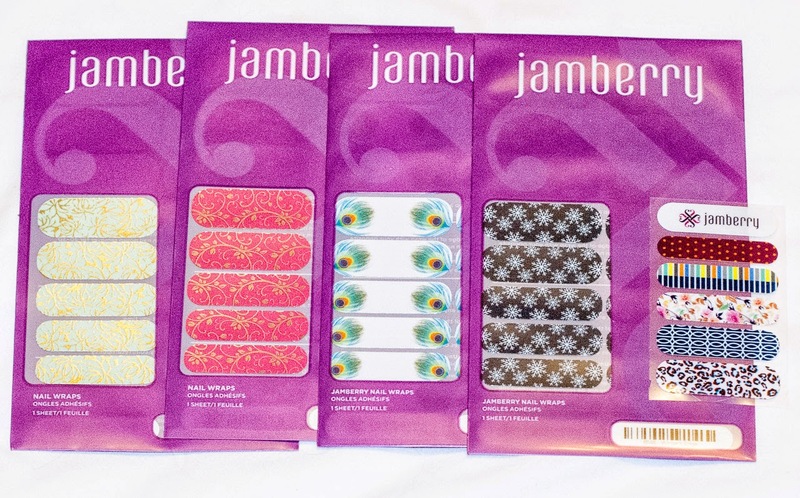 I've been trying to find time to use these new nail wraps, but I've had problems scheduling a manicure first. It's been that kind of month. Looks like next week isn't going to work, either.